GroundShare Arts Alliance, under the direction of Amanda Whiteman, is a collection of teaching artists, performers and arts integration educators working to bring collaborative performing arts experiences to the community. 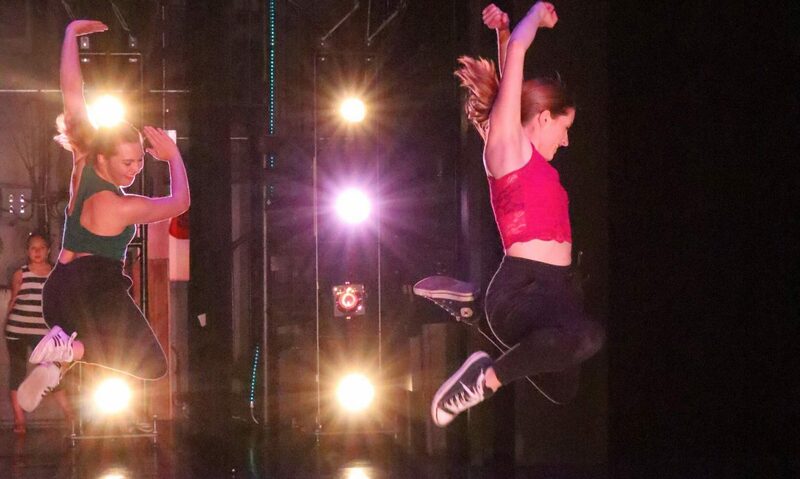 Through classes, workshops, performances and residencies our professional artists work alongside students to create and explore the artistic process together. If you are interested in joining, contact Amanda at amanda@groundsharearts.com. 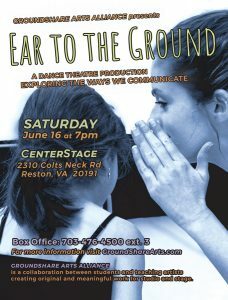 GroundShare Dance Theatre is a performing company for young students through professional teaching artists. This is a full year commitment designed to provide students with a strong technical grounding, to guide them through the process of creating and choreographing original works of dance theatre. 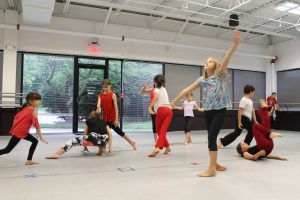 Steeped in the tradition of American Modern Dance, we are a company of all ages, creative together, connecting as an ensemble, bringing an individual and unique expression of self to the group experience. 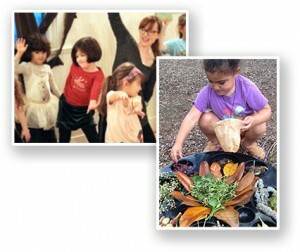 GroundShare Arts and Nature Club Kids Present eARTh camp. 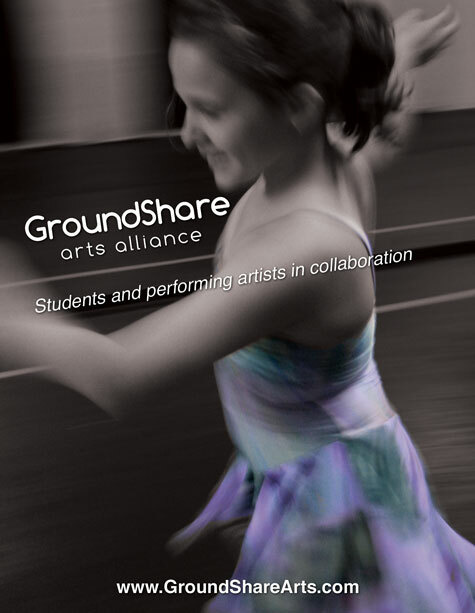 GroundShare Arts Alliance: Students and performing artists in collaboration.